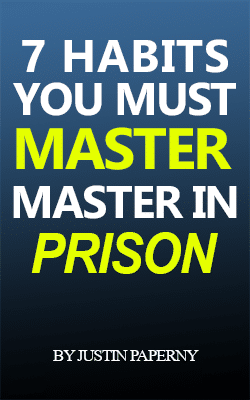 The criminal justice system has a tendency of decimating hope for people that are going through the system. That’s why it is so crucial to highlight success stories. We can see that success in our friend and partner, Shon Hopwood. 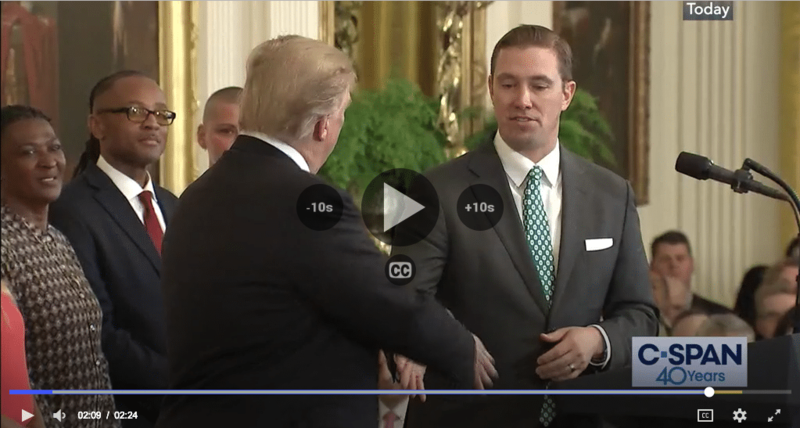 On April 1, 2019, President Trump celebrated the importance of criminal justice reform in a White House Ceremony. The following clip from C-Span shows our President calling Shon to the stage, shaking his hand, and congratulating him on the amazing work that Shon has done to improve outcomes of our nation’s criminal justice system. As is characteristic of Shon’s humility, whenever he speaks, he thanks the many people with whom he works. He recognizes that thousands of people have invested thousands of hours to build a powerful case for reform. Although Shon is the embodiment of best outcomes, he lives as a model for us all. In his story, we see that it’s never too early and it’s never too late to begin sowing seeds for a better outcome. 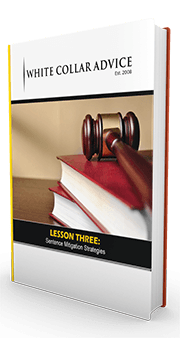 Anyone going through the challenges of a criminal investigation, a criminal charge, a criminal sanction, or the aftermath of a criminal conviction can look to Shon’s amazing story as an example of excellence. We encourage to find hope in his story, and then to build their own hope. At one point, Shon lived without hope. Authorities charged him with serious federal crimes. He pleaded guilty. And a judge sentenced him to federal prison for more than a decade. Yet rather than allow those circumstances to characterize his life, Shon took action. He studied. He reinvented himself. 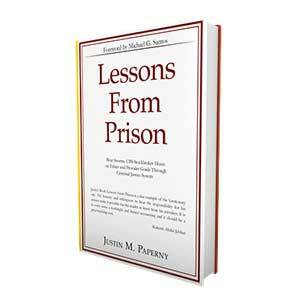 He built a life of value, contribution, and service, even while he was serving longer than a decade in federal prison. Shon concluded his sentence during the worst recession of our lifetime. He didn’t have financial resources and he struggled to find a job. With loving support from his wife, Annie, Shon returned to school. He earned an undergraduate degree. A scholarship allowed him to attend the University of Washington Law School. Incredible persistence allowed him to graduate with honors. He clerked for a federal judge, passed the bar, and became licensed to practice law in Washington state and in Washington DC. Now he is a professor at Georgetown Law School, where Tiffany Trump is a student of his. In Shon’s story, we see that regardless of where a person stands today, anyone can begin to write a new story. That story can lead to a best possible outcome. The question is how we define a best possible outcome. Put your priorities in place. And execute your plan every day. We congratulate Shon for his amazing accomplishments, and our entire team thanks him for his leadership, inspiring us to work harder every day.